First grader Bo Jackson defeated his opponent. Junior Ben Rygiel holds down his opponent. 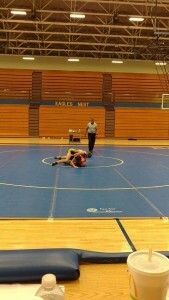 On Tuesday night, several young men lined up to wrestle Jennings County. 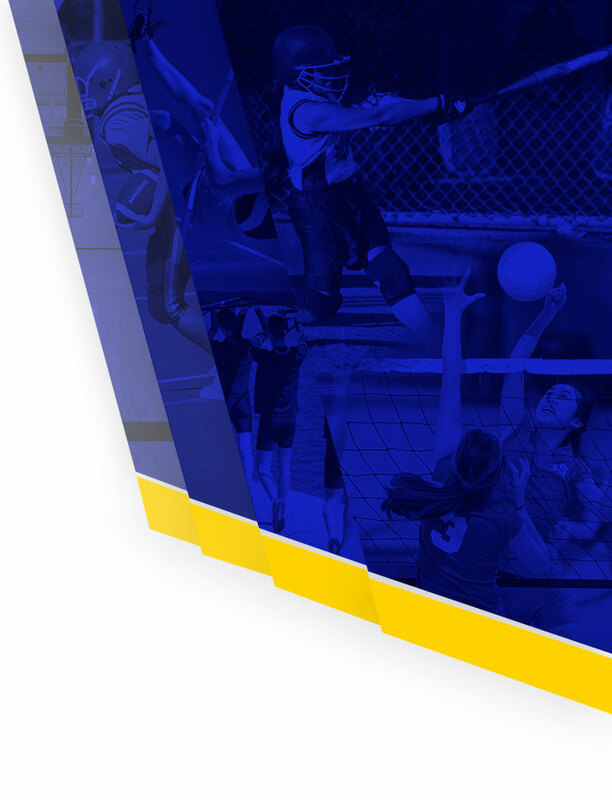 Although their heights, weights, ages, and years of experienced differed, all were united under the common goal: to push themselves to be their best. 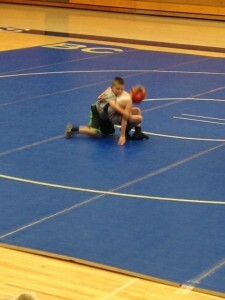 The duel with Jennings County started off with the elementary kids wrestling and the high school match followed. This was the first time the elementary group wrestled together as well as the very first competitive wrestling match for some. Some were disappointed by their results, but all had a great time competing and watching one another wrestle. 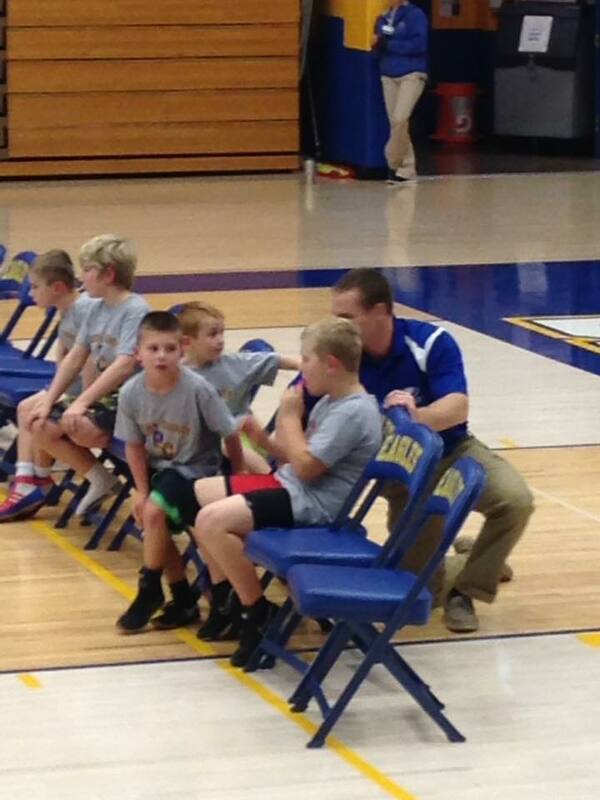 Coaching the young wrestlers is Coach Ed and Coach Reed. Because the elementary kids wrestled prior to the high school match, the current high school wrestlers were able to sit in the stands and cheer on their fellow wrestlers. 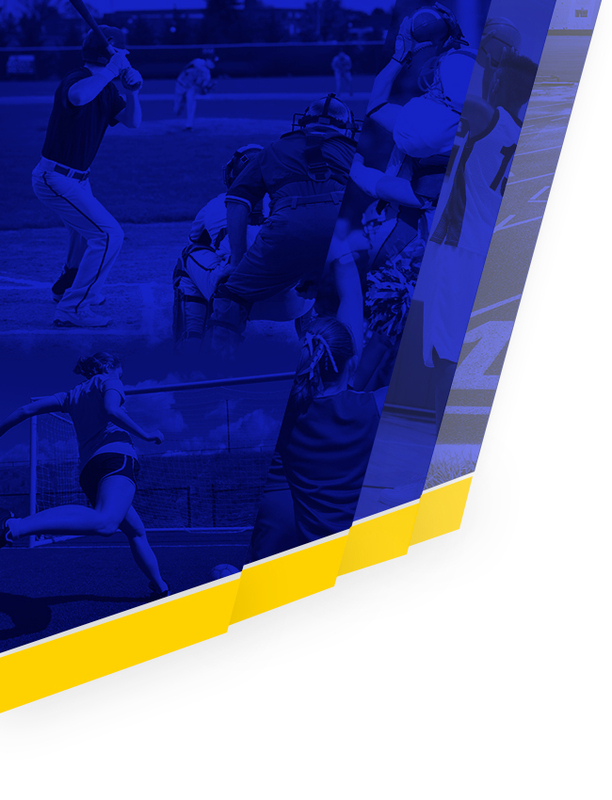 Cheering them on in the stands is just a continuation of what they do throughout the week. Every Monday and Wednesday, a few high school wrestlers stick around after practice and work with the elementary kids. The high school wrestlers use this time to coach, mentor, and build up the future generations of Brown County wrestling. 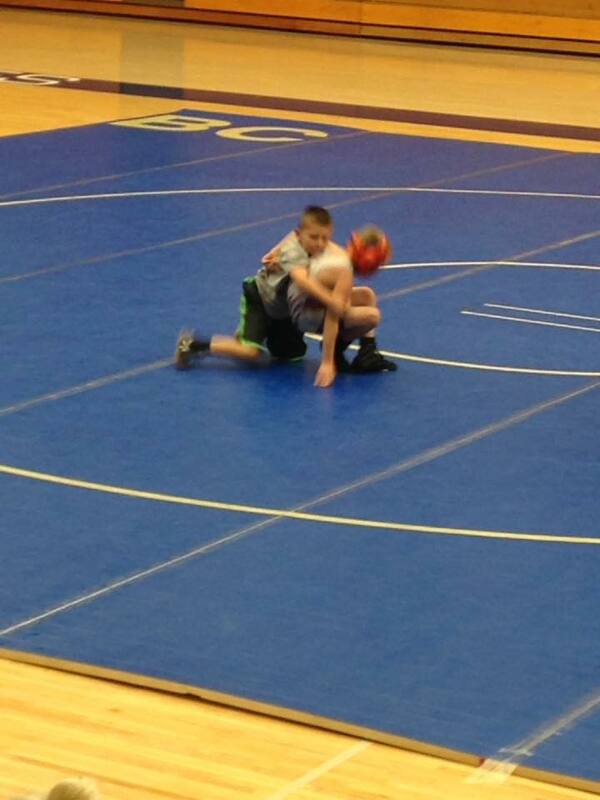 Following the elementary duel, the high school wrestlers defeated Jennings County 40-36. 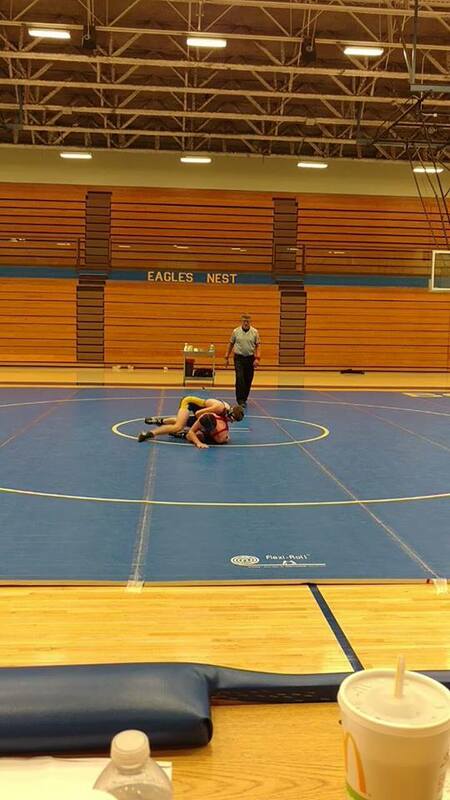 Freshmen David Tucker and Kenny Eason got the Eagles off to a great start by pinning their opponents. Also winning for the Eagles include senior Job Lawson, sophomore Bryce Denton, junior Ben Rygiel, senior Evan Bullock, junior Levi Mullins, and senior Baylee Mosier. However, the most exciting match of the night occurred at 145 pounds; junior Ben Rygiel narrowly defeated his opponent with a score of 9-8. The Brown County Eagles will square off next against Indian Creek this upcoming Tuesday, December 6th and would love to see you in the stands.